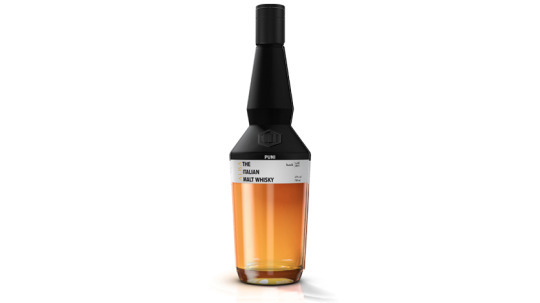 Johnnie Walker Blue Label unviels its sequel to “The Gentleman’s Wager." 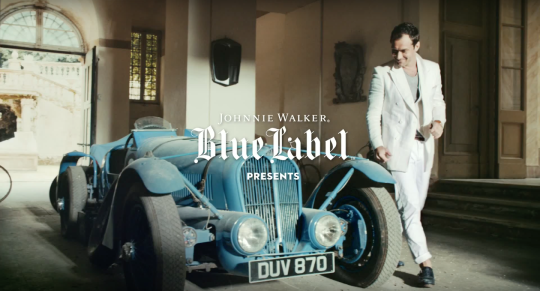 Last month we featured a teaser trailer for Johnnie Walker Blue Label’s second installment in their Gentleman’s Wager series, and now the famed scotch maker releases the full length short film. In the follow up we find the two men enter a wager over a priceless vintage car that takes Jude on an epic journey from Southern Italy to Monte Carlo. We see that it is only through the gratitude he shows people along the way and the joy this brings him, that he is able to succeed. The Gentleman’s Wager II stars Jude Law, Giancarlo Giannini and Zhao Wei.